A modern label design in three different color schemes. 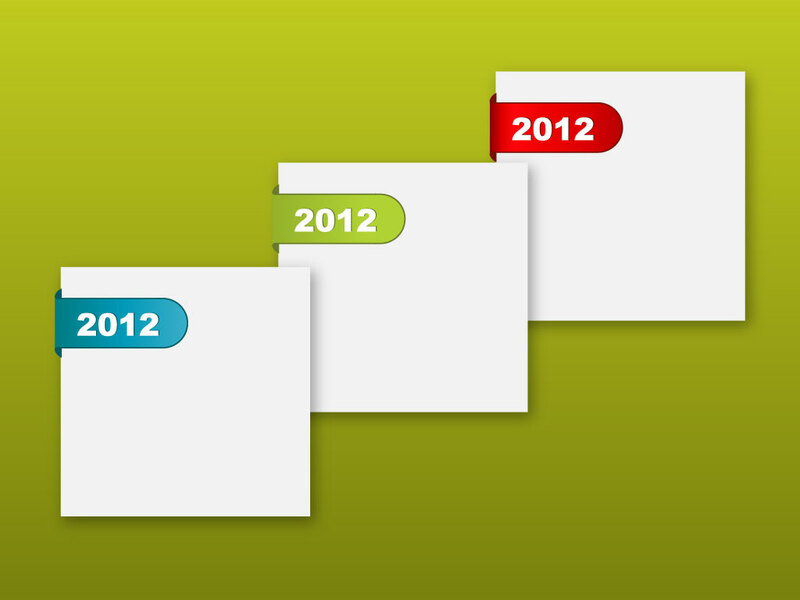 Change the year, add a heading or change the color scheme altogether. A great time saver to help you organize your documents. Zip file comes with AI, PDF and JPEG files. Tags: Buttons, Design, Element, Graphics, Icons, Label, Packaging, Template.